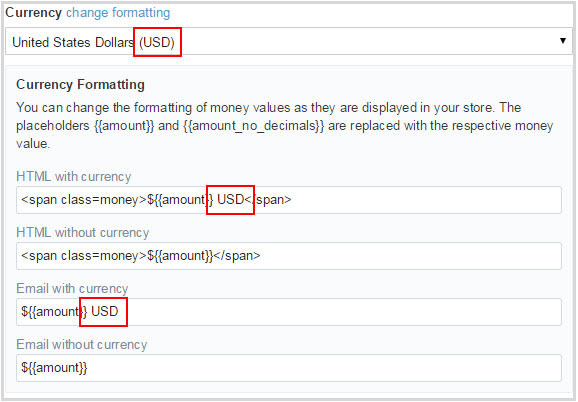 Below you will find the documentation for how to use the template. 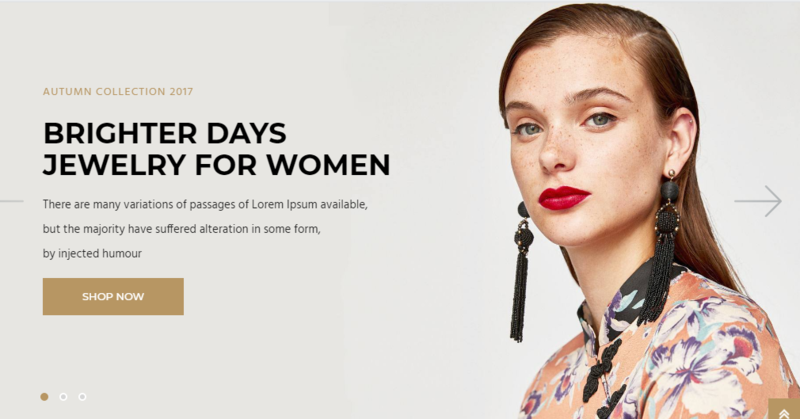 To install this theme you must create a Shopify account. 1. 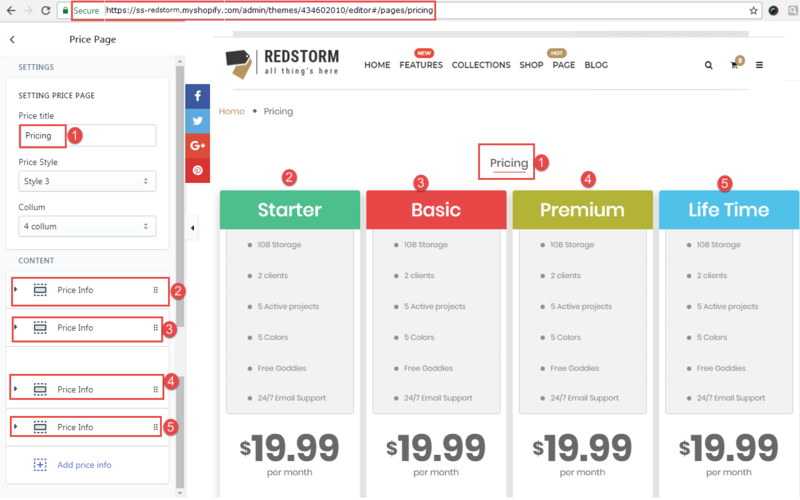 Purchase Ss RedStorm template from Themeforest.net then you can download theme package. 2. 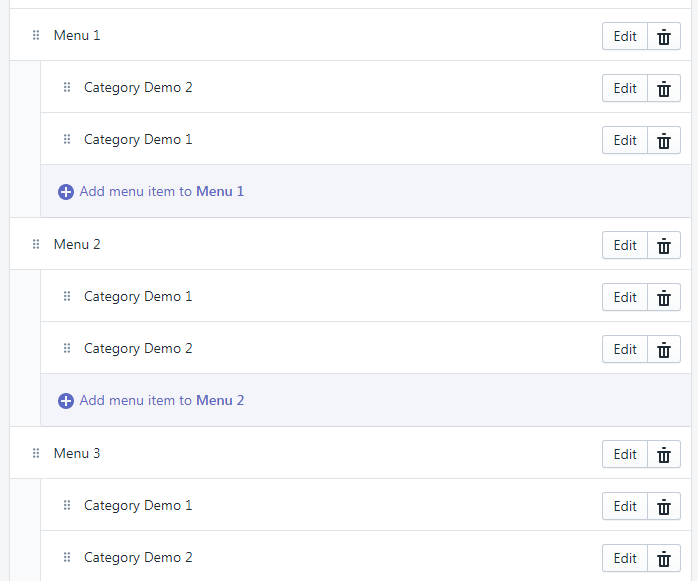 Extract Package that include all files and folders of theme..
3. 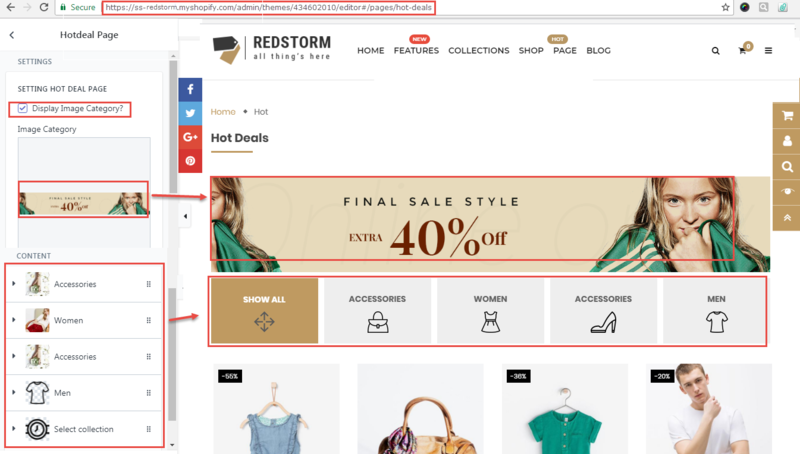 Find this file: RedStorm-1.0.0.zip in the folder RedStorm-v1.0.0, then you just need to upload RedStorm-1.0.0.zip file to your Shopify store. 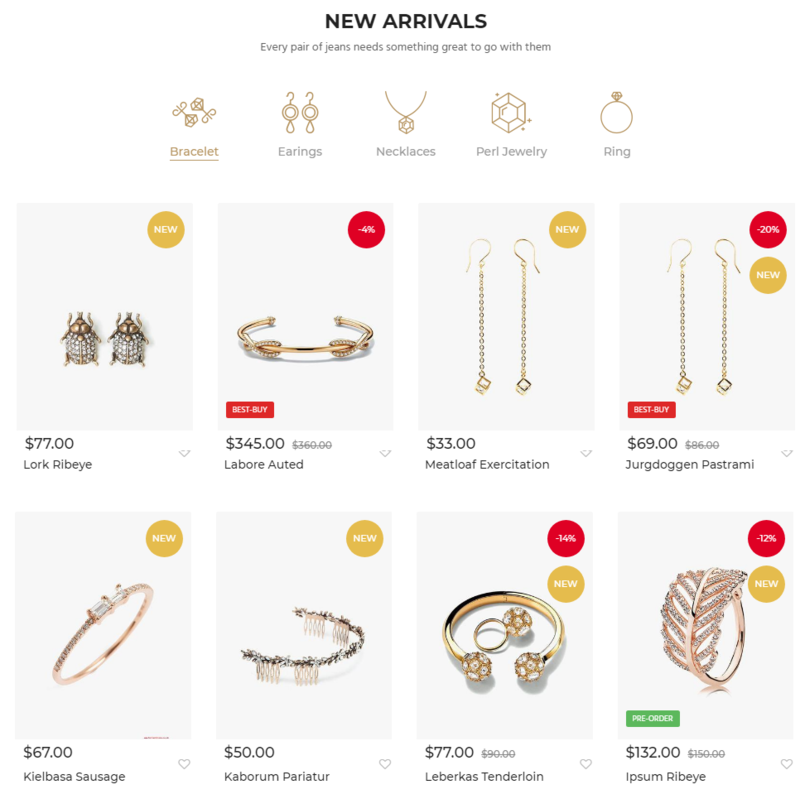 Please log in to your Shopify store, click Online Store, then click Themes. From there, click Upload a theme on the top right-hand corner. The Upload A Theme dialog displays. Click Choose File to select the .zip file you want to upload, then click Upload. 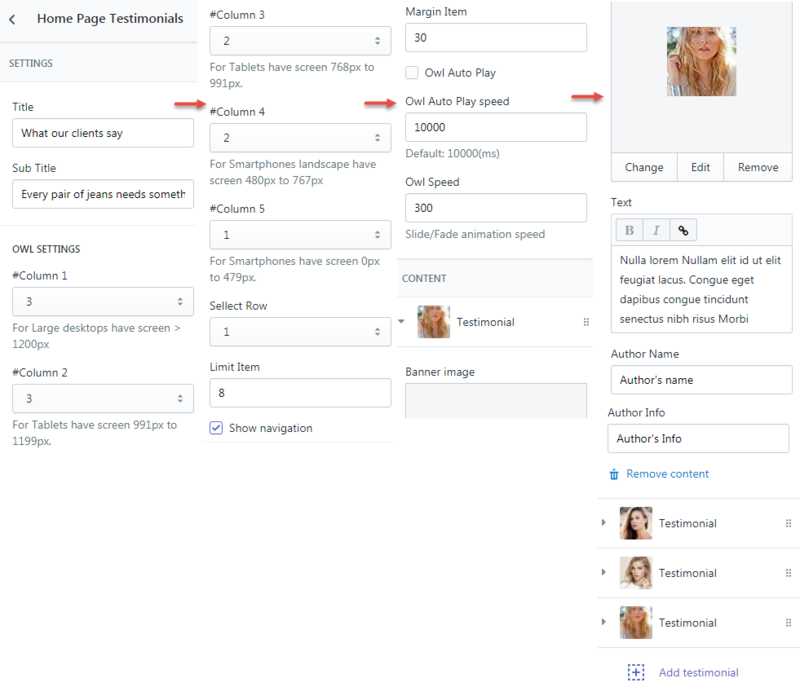 If your store is currently active and is using a different theme, you can select Publish theme button to publish what you have just uploaded to be an active theme. 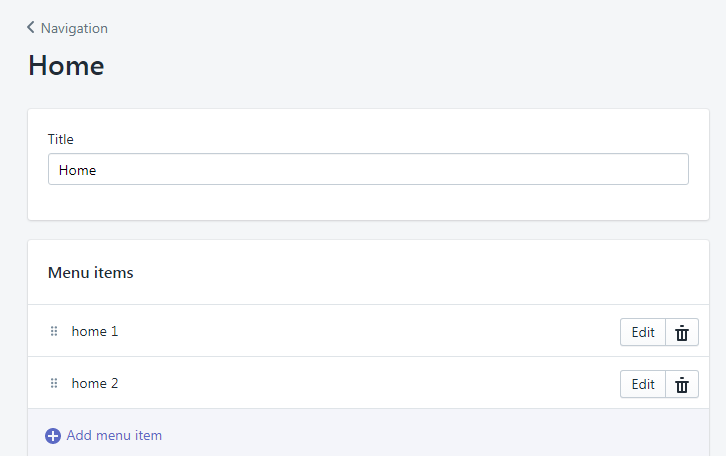 From your Shopify admin, click Settings => Checkout => Scroll down to the Customer accounts section. 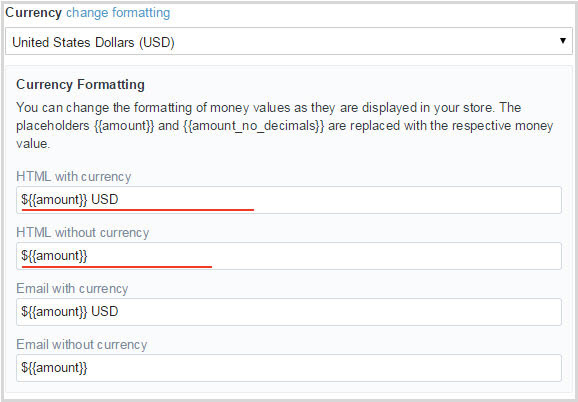 Check Accounts are optional and click Save. 2. Choose a payment gateway to accept payments for orders. The checkout page is working. 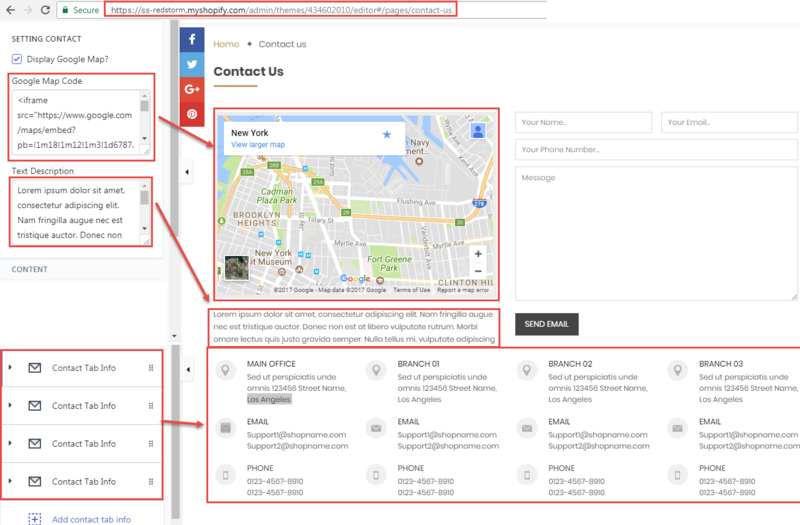 You will also need to create two pages, one for the textual content that can be placed on the ' Frontpage ' as a welcome message and another for the ' Contact Page ' which you can link to the 'page.contact' template. 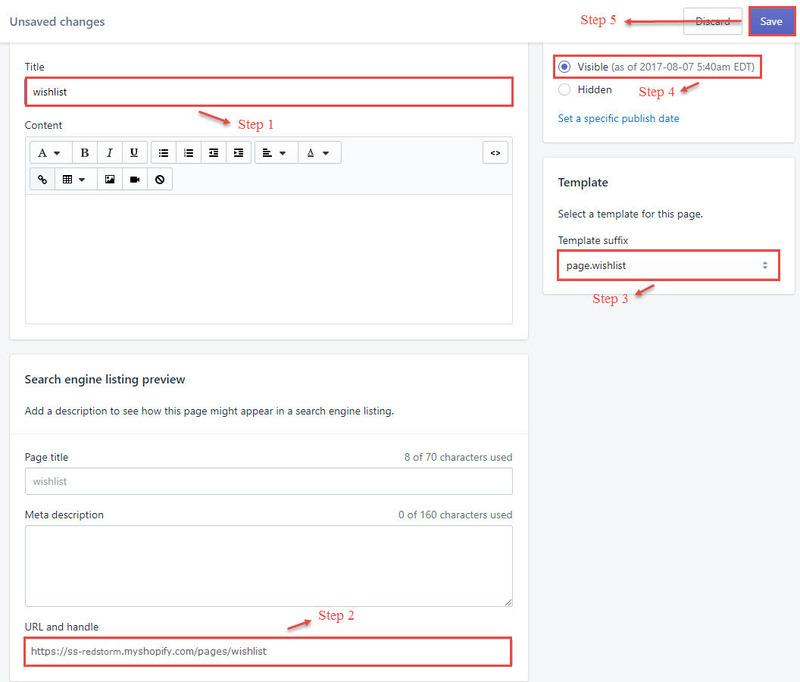 Linking these pages to the correct template will be covered in their respective sections within this documentation. 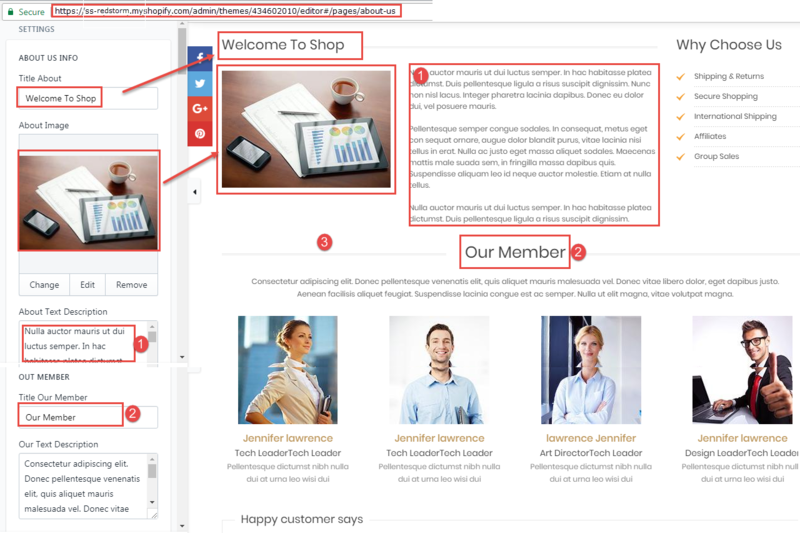 Here is the link which help you to create custom pages. If you are having difficulty in finding complimentary colors to use throughout your customization, we recommend using an advanced color wheel/palette such as Adobe Kuler. 1. 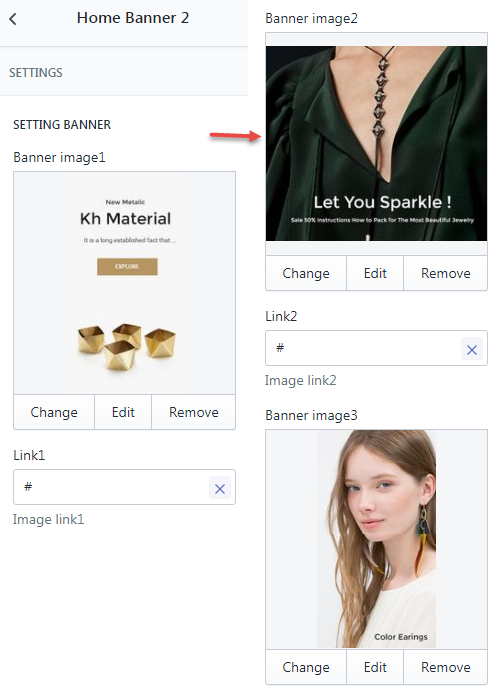 In the Online Store / Pages, find and click button "Add a page"
After you create Contact Us page successfully, please go to Themes > Customize theme > Click Contact us which you just created at navigation to show Section for this. 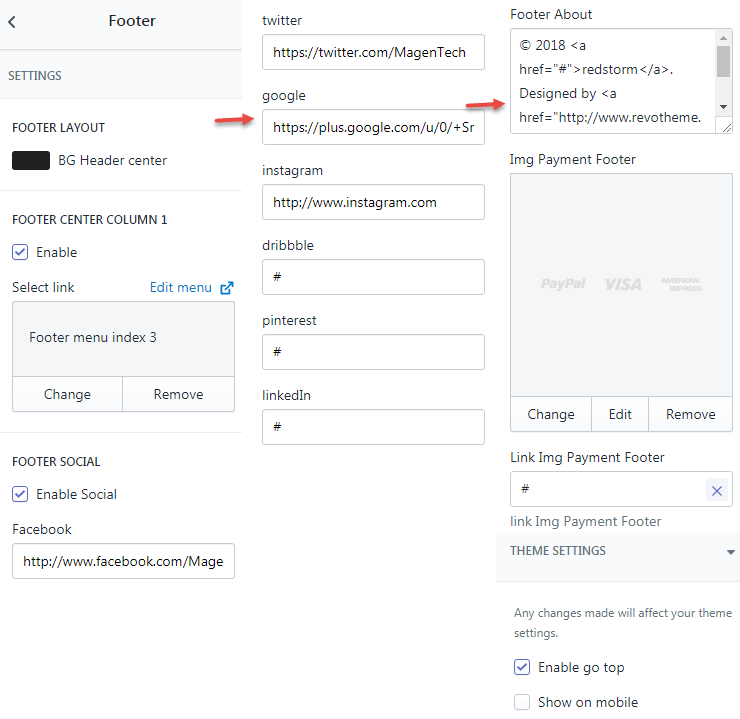 Then, paste the embedded code of Google Map into the field Google Map Code and put the content that you'd like to show as the below image. 1. From the pages tab, click the Add a page, then click page. 2. 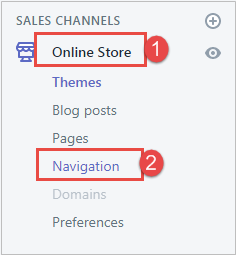 From your Shopify admin, click Online Store button. 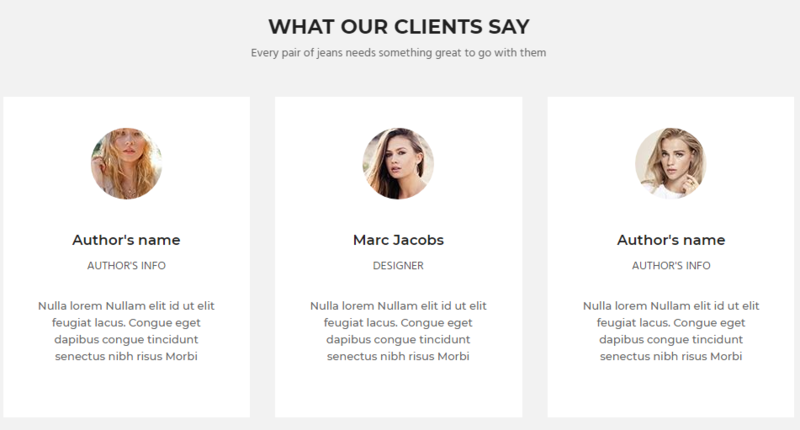 You will be taken to a new template page. 3. 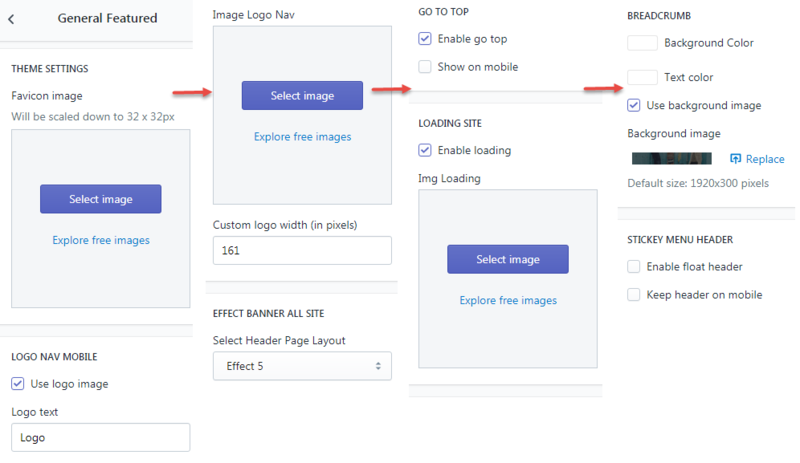 From the template page, enter a Title and choose the Template look like the below image. 5. 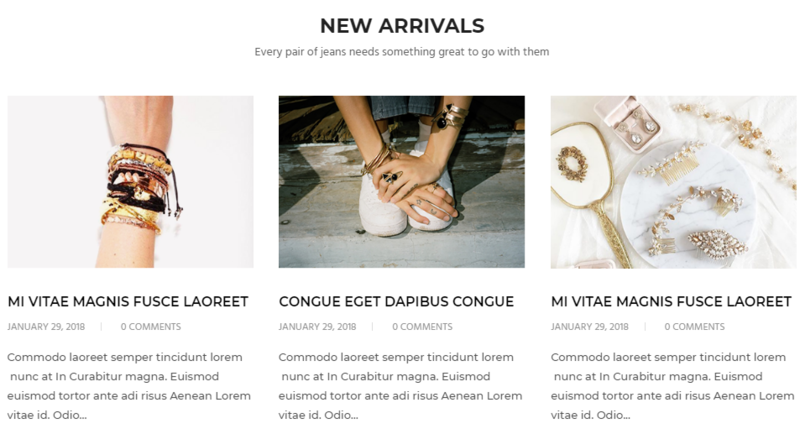 From your Shopify admin, click Online Store, then click Themes. Click Customize theme for the theme you want to customize. 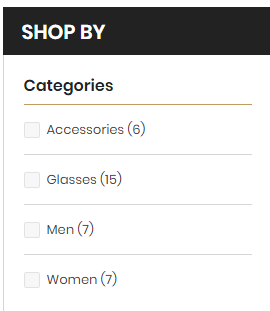 In General Settings Tab -> Hotdeal Page. 5. 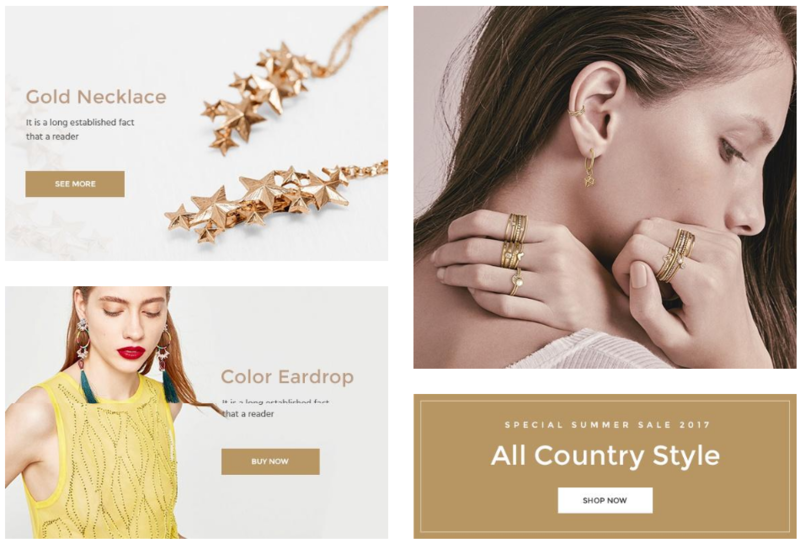 From your Shopify admin, click Online Store, then click Themes. Click Customize theme for the theme you want to customize. 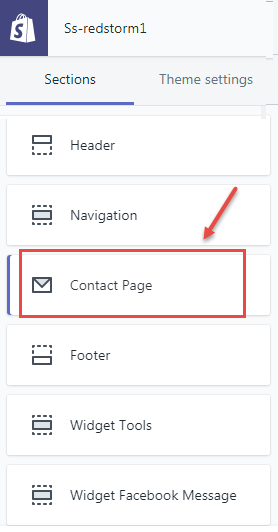 In General Settings Tab -> About Us Page. 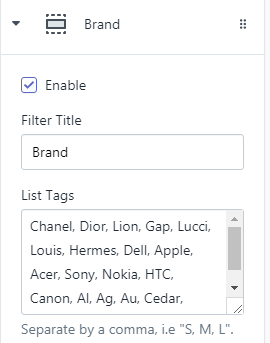 Filter category work with tags. 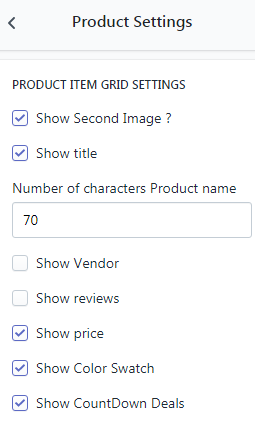 You need write product category in product tags field. Filter color work with tags. 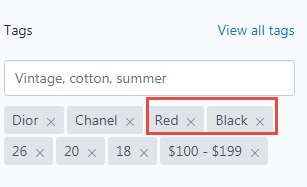 You need write product colors in product tags field. 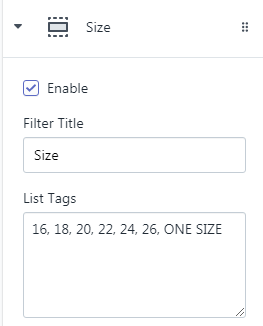 Filter size work with tags. 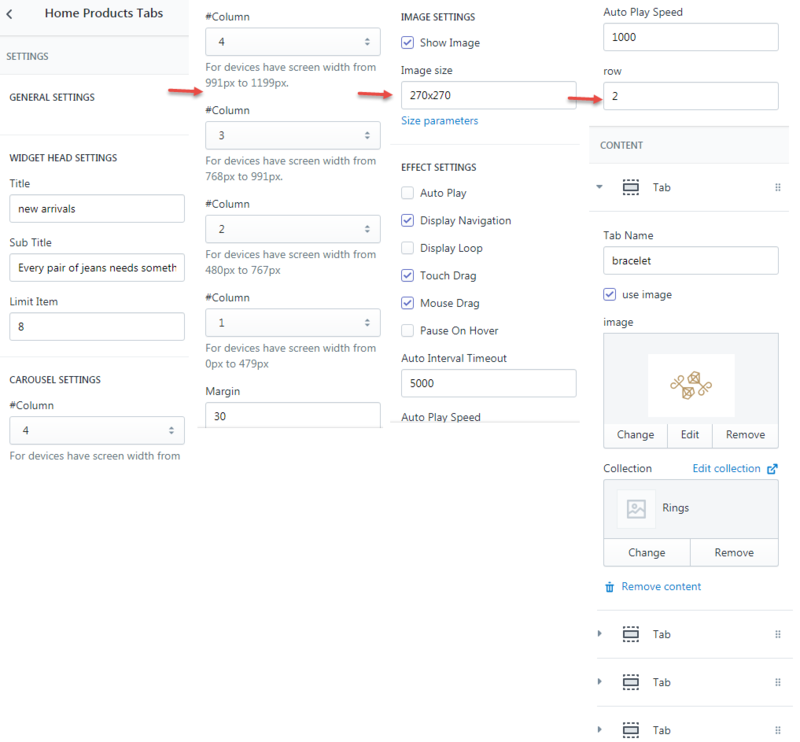 You need write product sizes in product tags field. 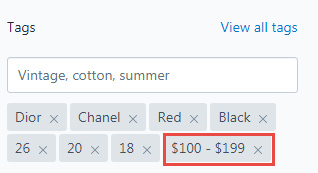 Filter price work with tags. 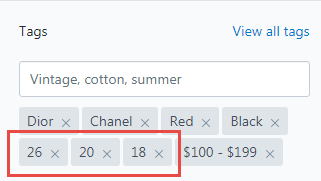 You need to write product price category in product tags field. 1. 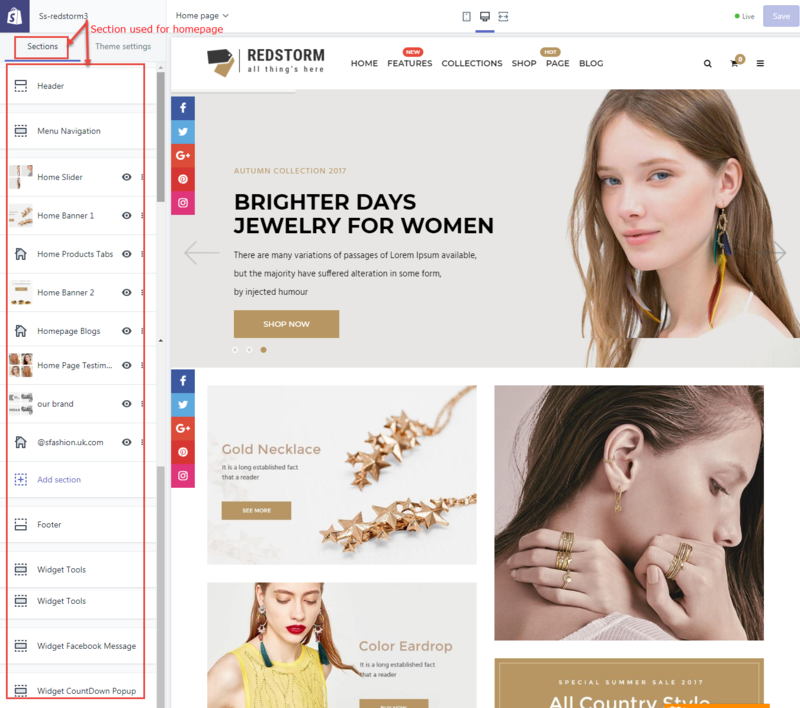 From your Shopify admin, click Online Store, then click Themes. 2. Click Customize theme for the theme you want to customize. 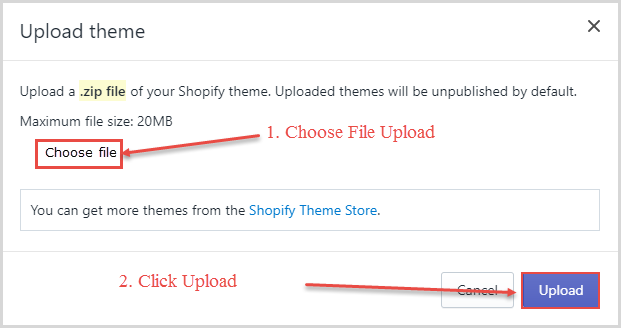 For more information regarding Shopify theme settings, please refer to Theme Setting Guide. 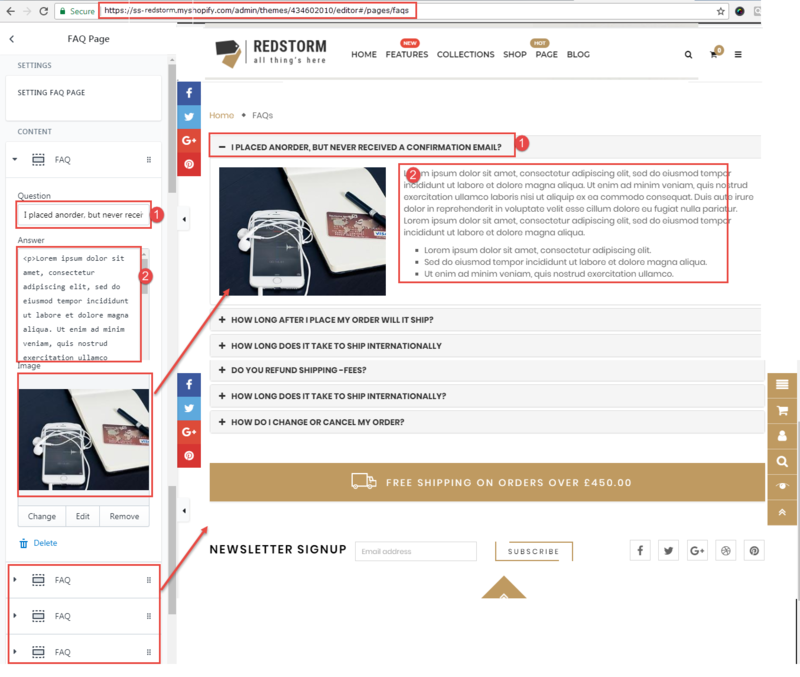 From your Shopify admin, click Online Store, then click Themes. Click Customize theme for the theme you want to customize. 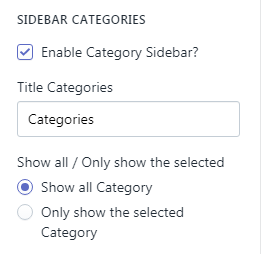 In General Settings Tab -> General. 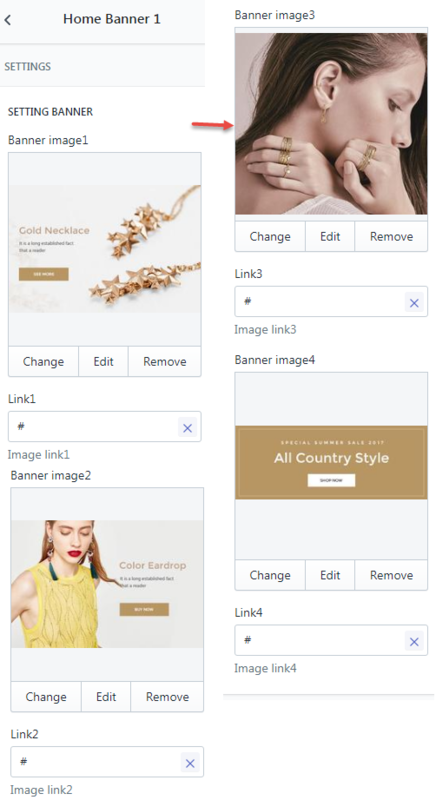 From your Shopify admin, click Online Store, then click Themes. Click Customize theme for the theme you want to customize. 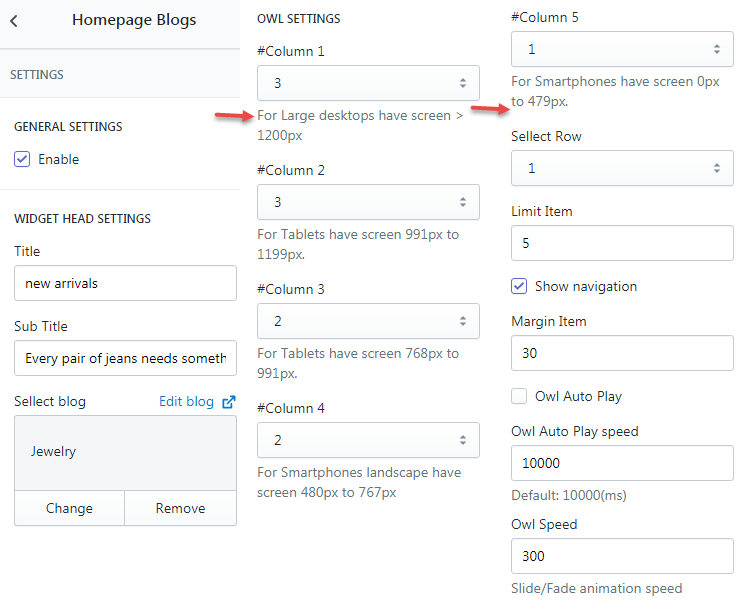 In General Settings Tab -> Layout. 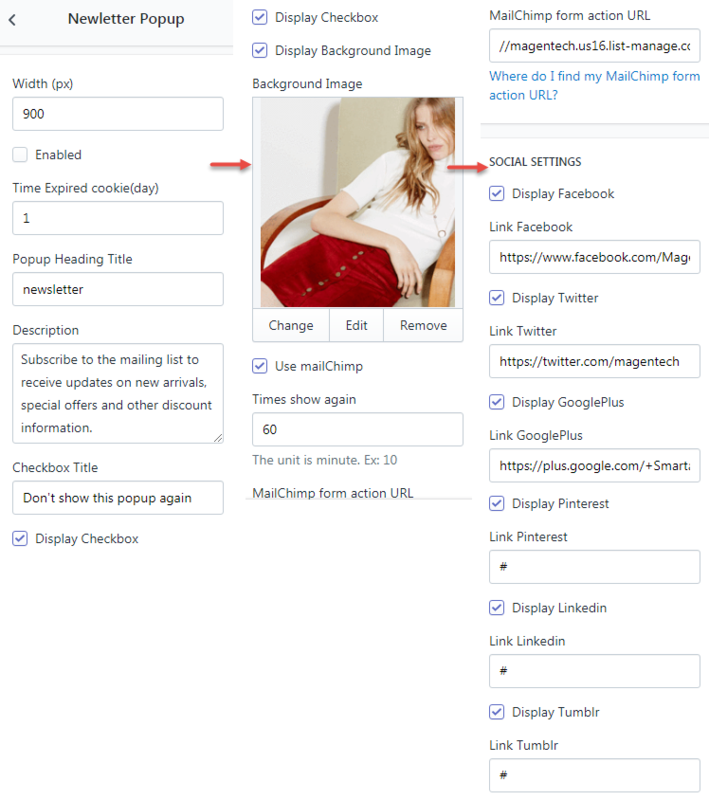 This below box will allow you to choose between using a background color and a background image. 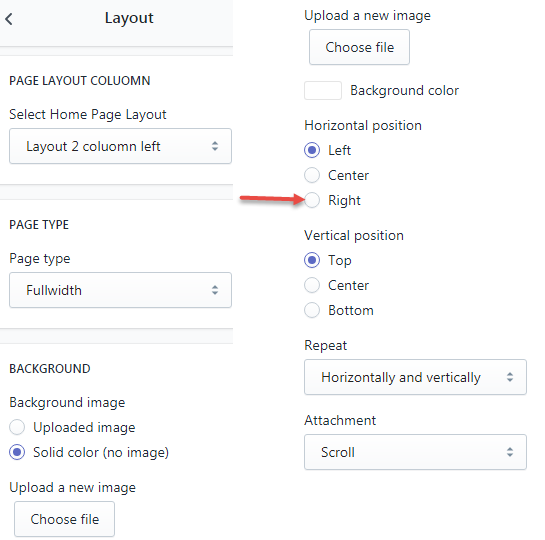 If you select the background images, you can upload it using the upload form below. 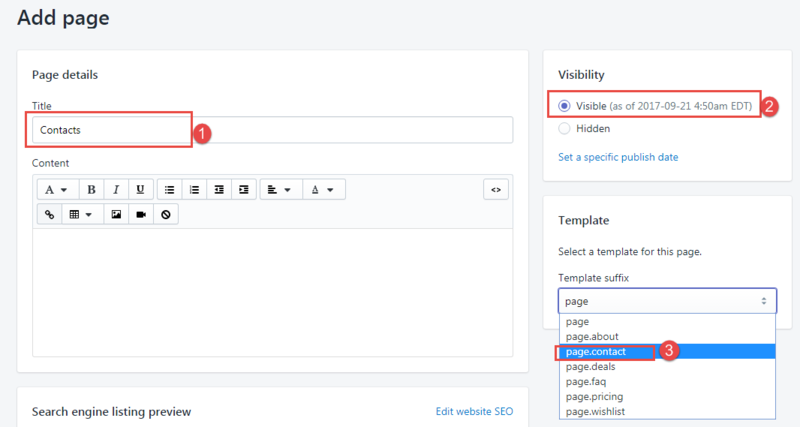 From your Shopify admin, click Online Store, then click Themes. Click Customize theme for the theme you want to customize. 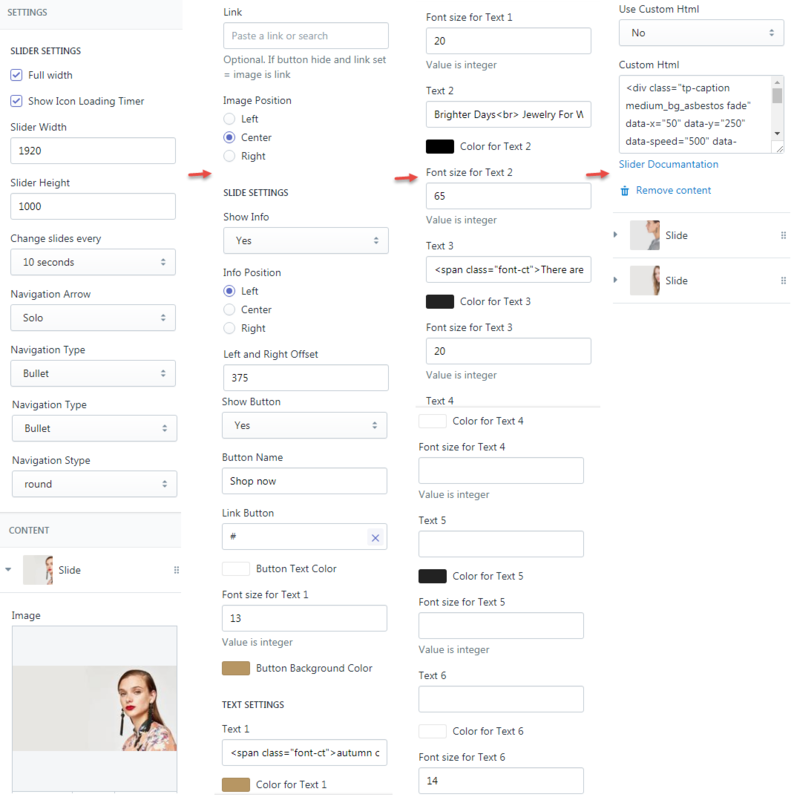 In General Settings Tab -> Product Grid. In General Settings Tab. Click Social Tab. You can enable/disable social block. In General Settings Tab. 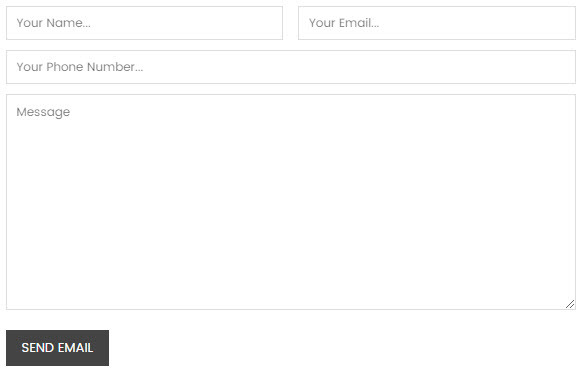 Click Newletter Tab. You can enable/disable Newletter Popup. 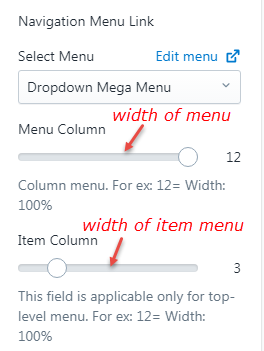 You can drag & drop sections. Read more Section at here. Add new: Click the "Add section" -> Click the "Home Page Slideshow"
Add new: Click the "Add section" -> Click the "Home Banner 1"
Add new: Click the "Add section" -> Click the "Home Products Tabs"
Add new: Click the "Add section" -> Click the "Home Banner 2"
Add new: Click the "Add section" -> Click the "Homepage Blogs"
Add new: Click the "Add section" -> Click the "Home Page Testimonials"
Add new: Click the "Add section" -> Click the "Our brand"
Add new: Click the "Add section" -> Click the "@sfashion.uk.com"
Add new: Click the "Add section" -> Click the "Footer"
Add new: Click the "Add section" -> Click the "Widget Tools"
Add new: Click the "Add section" -> Click the "Widget Facebook Message"
If you have any questions, please do not hesitate to contact us at http://support.ytcvn.com/home.html. We are happy to help!